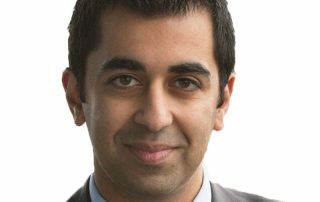 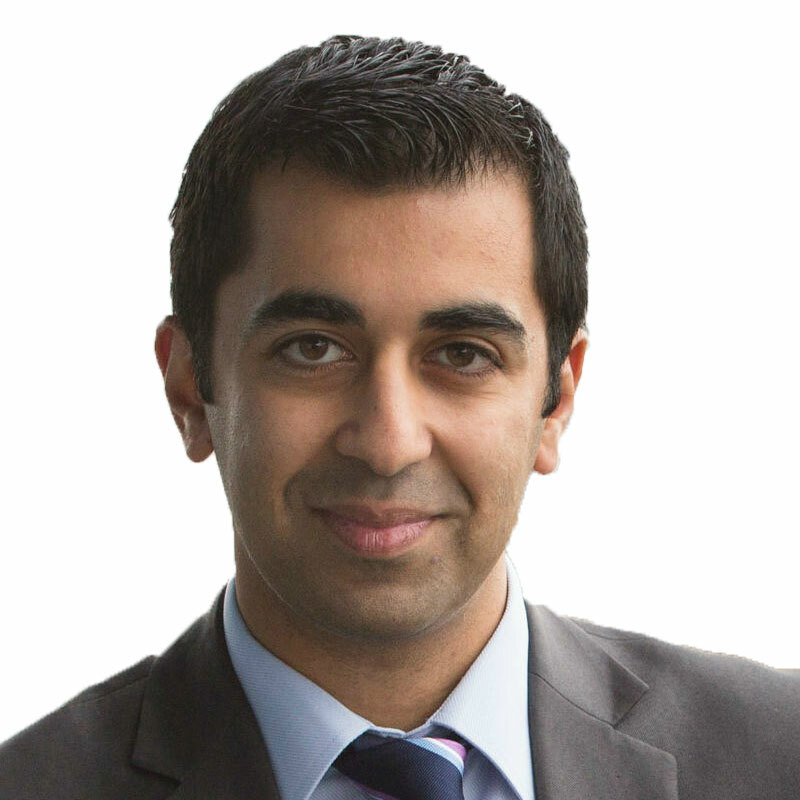 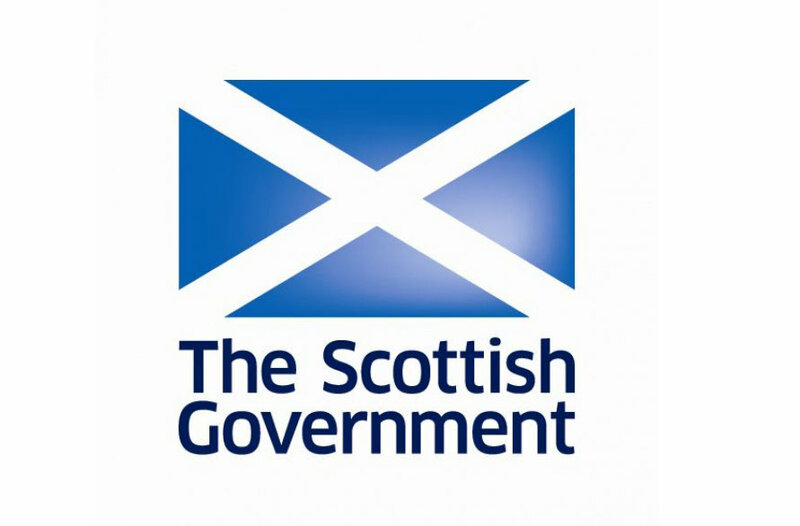 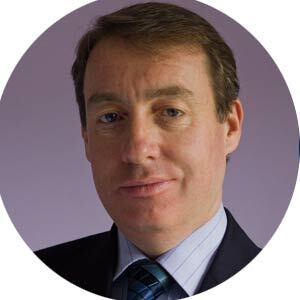  During the Programme for Government announcement on 4th September 2018, The First Minister announced that the Scottish Government would invest up to £2m to support the testing of Mobility as a Service (MaaS) in Scotland. 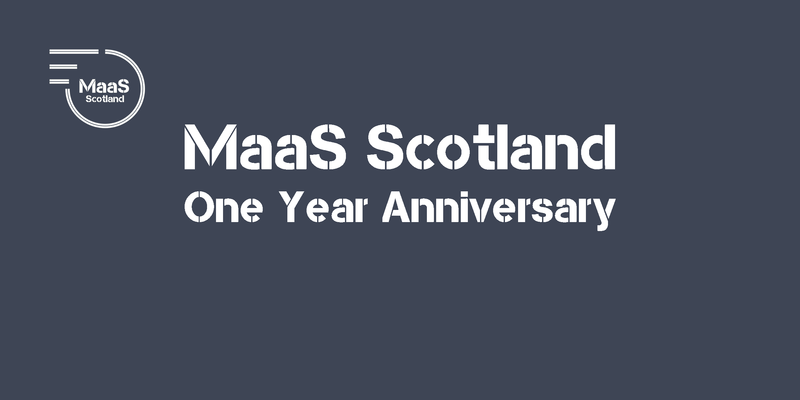 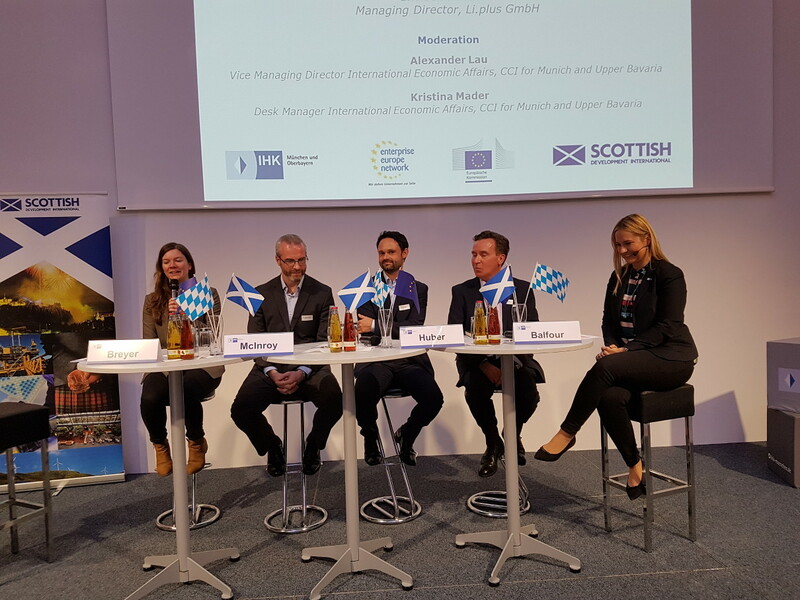 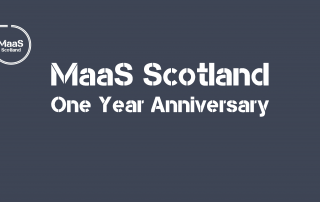 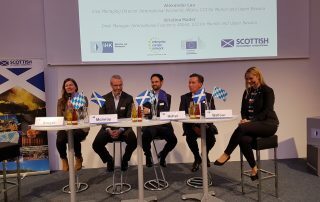 This month officially marks the one year anniversary of MaaS Scotland. 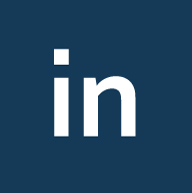 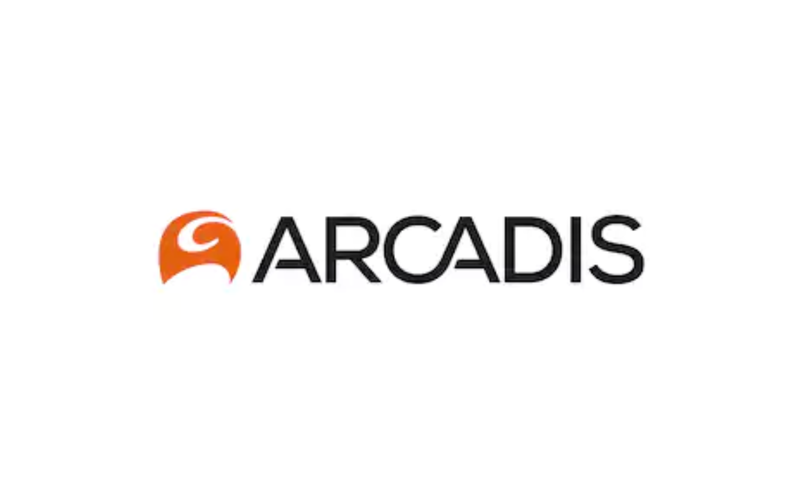 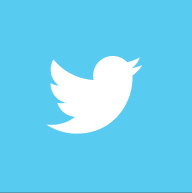 It is now the largest network of its kind in Europe and continues to grow. 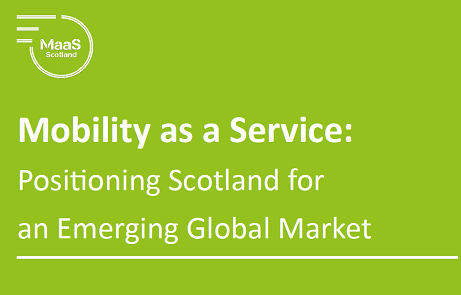 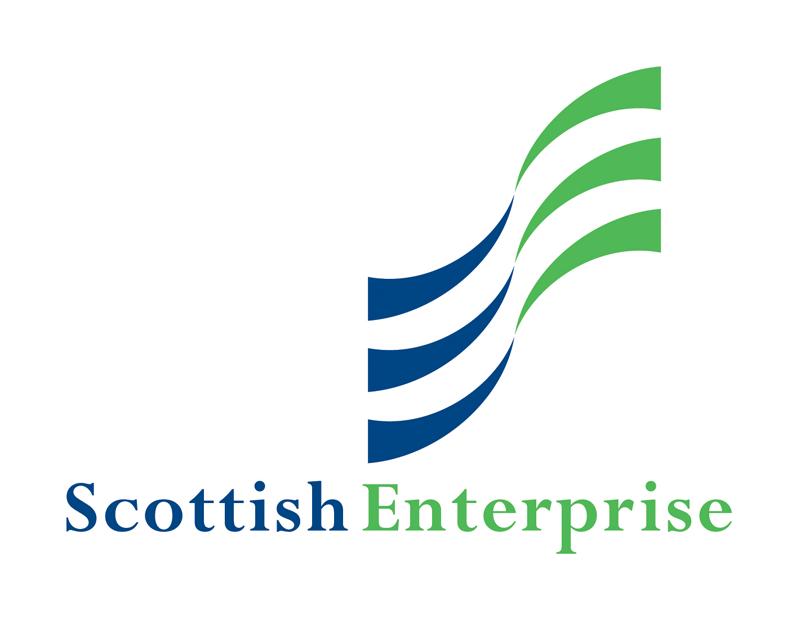 Now available for members, this paper proposes three areas in which Scottish Government intervention would facilitate the effective delivery of MaaS solutions in Scotland, delivering projects and creating an attractive environment for upscale and inward investment. 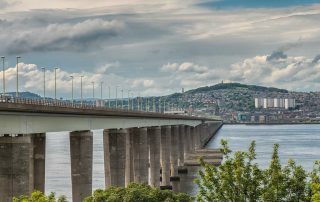 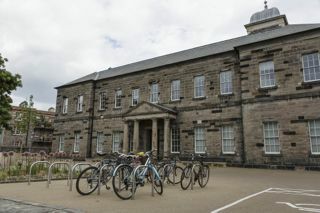 A call of almost £1million has been launched by Dundee City Council to help carry out real-world testing of some of the most innovative transportation technology in the world. 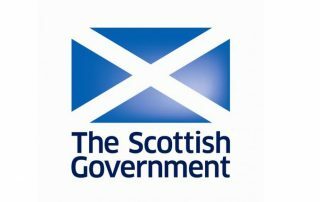 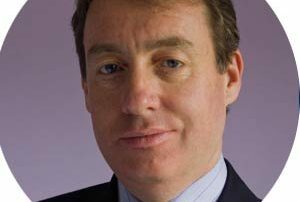 Businesses can share up to £30 million for projects that develop new ways of powering vehicles to reduce CO2 emissions and strengthen the UK supply chain.